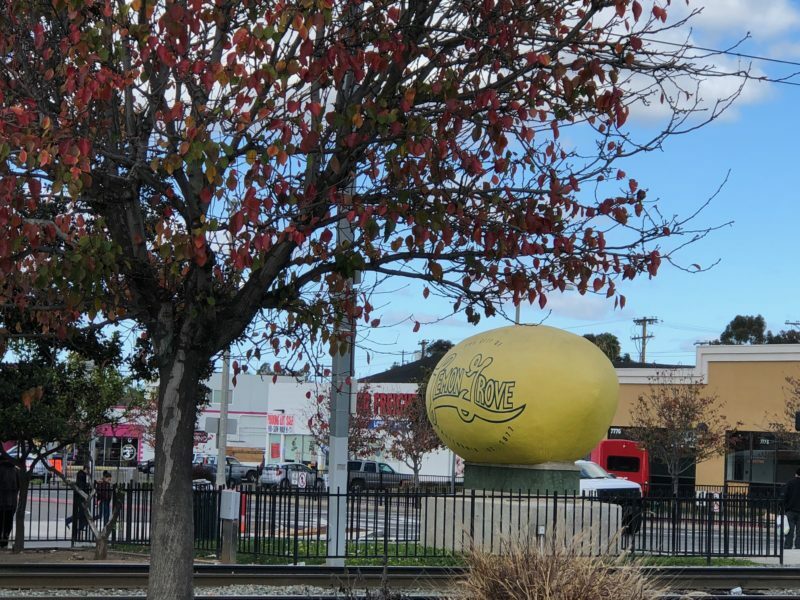 What Happens if Lemon Grove Sours on Cityhood? Some residents of Lemon Grove are flirting with the idea of disincorporating to resolve the city's financial problems. Here is how that would work and what we don't know. Some residents of Lemon Grove are flirting with the idea of disincorporating to resolve the city’s financial problems. First, an update on what’s going on in this city of 26,000 people on the eastern edge of San Diego. Lemon Grove leaders cut funding for some services but still ended up with a deficit and had to dip into emergency funds. Without further cuts, the city expects to run out of reserve funds in a few years. Even so, the City Council just refused to ask voters to boost taxes. If Lemon Grove actually stops being a city, that fact would become its second-most distinguishing characteristic. (Nothing is likely to beat being home to a really, really big lemon.) That’s because disincorporating is quite a process, and it’s quite rare. Only 17 California cities have disincorporated in the state’s history. And while the state has nearly 500 cities, not a single one has chosen to dissolve itself since 1972, when infighting over gambling prompted voters to disincorporate the tiny Riverside County town of Cabazon, now best known as the home to giant concrete dinosaur next to Interstate 10. Why so few? For one thing, it’s good to be a city. Cities can levy taxes, make certain kinds of laws and do things like maintain streets, manage parks and provide police/fire protection. They also get to elect their own council members to run things, giving them something that everyone likes to have — local control. Cities also don’t dissolve much because it’s hard to do. Every California county has one of these commissions. Ours is run by several local elected officials, including two county supervisors, and a member of the public. By law, commission members are supposed to make decisions in the best interest of the public, not the government agencies they represent. But they still may not like the idea of letting a troubled city like Lemon Grove go crying to the county for help instead of fixing its own problems. Even if the commission approves dissolving Lemon Grove, the city’s voters would need to approve the idea too. There’s another option: The state Legislature has the power to dissolve a city — an option it considered before. If Lemon Grove actually disincorporates, the county would take over many of the services that the city now provides in its annual $28 million budget. The county would take care of other loose ends too. That’s where things get complicated: Lemon Grove has debts. The county would have to pay them. But there’s some confusion about where it would get the money to do that. One report about the ins and outs of disincorporation says the county wouldn’t be able to raise taxes on Lemon Grove residents unless its voters approve. And the county couldn’t legally raise taxes on other county residents to bail the city out. So who would pay if voters won’t pitch in? Call it quite a pickle for the the city of lemons. This post originally appeared in the July 28 Politics Report.